The LEDS-C4 lighting projects department carried out lighting studies and proposed sustainable solutions for all the spaces of the hotel. 3D renders and simulations were made until the desired effects could be found for both the architects and the hotel owners. LEDS-C4 believes in light; applying its knowledge in the development of every new luminaire or lighting project, with the aim of achieving the right idiosyncrasy for every illuminated area. 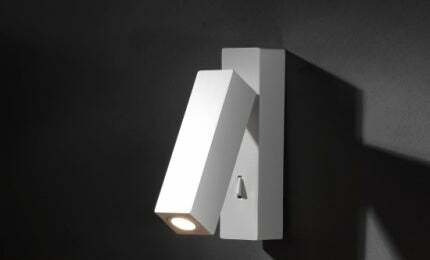 For rooms, LEDS-C4 offer stand product or custom made designs, if the client needs a specific lighting solution.